This past weekend, 28 teams from across Europe, North America and the APAC regions battled it out for 12 spots in this year’s CWL Pro League. The Pro League Qualifier was a defining tournament for the rest of the year; it had the potential to make or break careers (and seems very much to have done so). Without qualifying for this year’s Pro League, players don’t have a whole lot to play for. Of course, there are open events and amateur events, but the prize pool or salary potential isn’t anywhere near as lucrative as professional play and could play a hand in the retirement or reduced stock of a number of players this Black Ops 4 season. Dylan “Dylan” Henderson is the name on everyone’s lips right now, and it’s not without reason. He came into the PLQ under the Team Sween banner and, with expectations high for the team that came 5/6th at Vegas, was almost single-handedly the reason Team Sween found themselves teetering on the edge of Pro League qualification. Dylan is already being regarded as a top 10 player in Black Ops 4, and it’s time to see if the top teams are ready to take a risk on a rookie from Northern Ireland. Last year, Tommy “Zooma” Paparatto was one of the best submachine gun players in the game. In fact, he was so good that OpTic Gaming split their dynasty, world championship-winning team with the hopes of bringing him in. 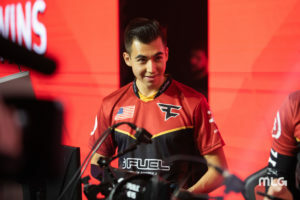 Instead, he accepted a pay rise for a reported $20,000 a month, making himself the most valuable player in Call of Duty esports. Though his performances aren’t quite as strong so far in Black Ops 4 as they were in World War II, he is still a very talented player and one of the best SMGs in the game. 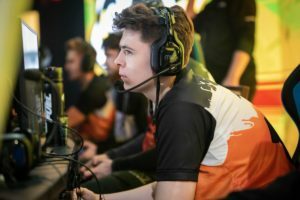 Alex “Alexx” Carpenter is a UK-based youngster who’s breakout tournament was the Call of Duty World Championships in 2017. 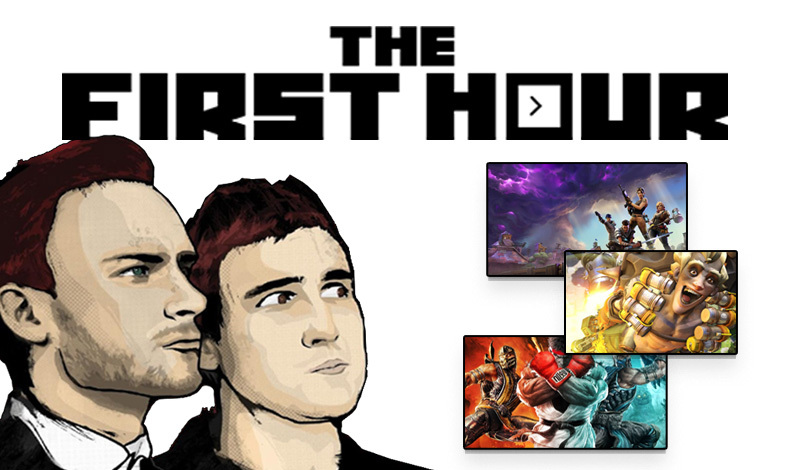 Following this, Alexx managed to work his way onto a league team in Stage 2 of the World War II season, and right now is viewed as one of the top prospects not only in Europe but in the world. He put in a great performance across the PLQs and in Vegas, consistently doing more than is required of him and being the star player on his team. Alexx is one to look out for this year. Luke “Louqa” Rigas is the new Aussie on the block, mantling the immense pressure that comes with being a player for Mindfreak, which has always been the APAC region’s strongest and most well-known representative. Louqa could constantly be seen in the killfeed, making plays that players with ten times his experience would expect of themselves. He played like a man on a mission, and it’s a shame that he won’t be in the Pro League and pushing the APAC region further than it has reached before. Give it a couple of years and I expect Louqa to be hanging with the best in North America. In the last couple of years, Jacob “Decemate” Cato has been a solid player but has never been the star of the team. However, with his current G2 side and at PLQs in particular, Decemate was single-handedly tearing teams apart. G2 are all-round a very good team with fantastic individual plays, all of whom shouldn’t find themselves outside of the Pro League, but it is made even worse when you look at the intensity with which Decemate was playing. It’s a travesty that he didn’t qualify but I’m sure he’ll be on a pro team in the coming months. 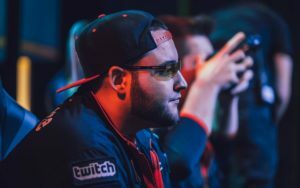 Chris “Parasite” Duarte has been a divisive figure throughout his career amongst the higher levels of Call of Duty esports, having burned many a bridge and often been seen as a toxic teammate even during his world championship reign with Fariko Impact in Black Ops 2. However, nobody can doubt his passion, and his desire to prove that he is still amongst the world’s elite has seen improvements in his attitude as well as a renewed prowess on the battlefield. Under Pittsburgh Knights, a team I’m surprised not to have seen qualify for the Pro League, he has been their strongest player and has certainly made a case for himself of being back to his best. An assault rifle player of this calibre can’t and shouldn’t be ignored – I expect he may be getting a few messages from pro players in the coming months. Perhaps the best player on this list so far in the season, it is a genuine disgrace that Preston “Priestahh” Greiner isn’t in the Pro League. He would improve just about any team in the league besides maybe OpTic, eUnited and Splyce. 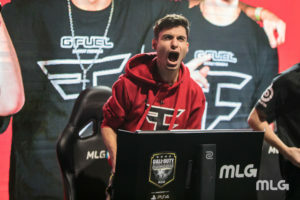 Few players are as multifunctional as Priestahh, who has shown his capability in running any gun in any role (including a role switch midway through the qualifiers), but a player of this talent should be the main Saug or Maddox player on a top league team. 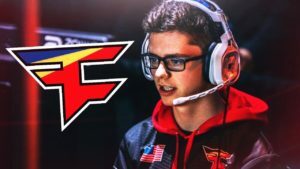 With any luck, we see Priestahh pull some strings and get on a league team in the first roster opening period in March – if not, the pro teams need to have a serious look at their chances of winning. Is there anyone I missed on this list? I imagine each of these will have got onto a pro team by the time Champs rolls around, but until then we can simply wonder how they’re not there in the first place.